Declan Brassil & Company Ltd prepared a Planning Application, Environmental Impact Statement and Retail Impact Statement for a new town centre development, in a designated town centre expansion and consolidation area, in Navan, Co. Meath. The proposed development is anticipated to take place over six key phases which will seek the overall development and strengthening of Navan Town centre through a new urban quarter on a site totalling some 8.84 hectares in extent. 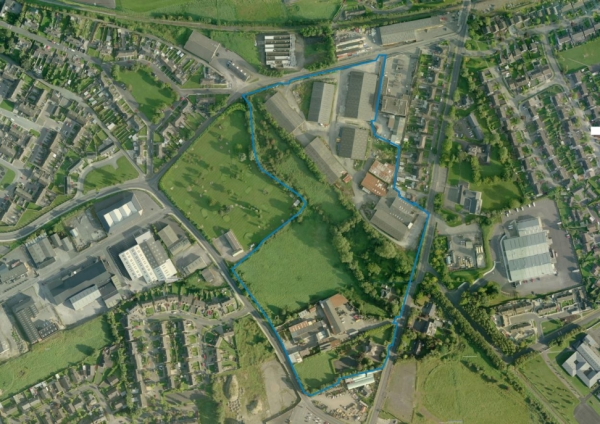 The subject site is located along the Trim and Carriage Roads, Navan at a strategic location adjacent to Navan Town Centre, located along transportation routes into and out of the Town Centre and bisected by the former Navan to Dublin Rail Line which it proposed to re-instate. Permission was granted in 2009 for Phase 1 of the proposed development which comprises 3 no. retail anchor stores, 45 retail units (total 35,500 sq m retail space), an enclosed mall area, 3 levels of below mall car parks and 1 no. below mall service yard. Subsequent development phases provide for additional leisure, office, residential, hotel and residential uses.